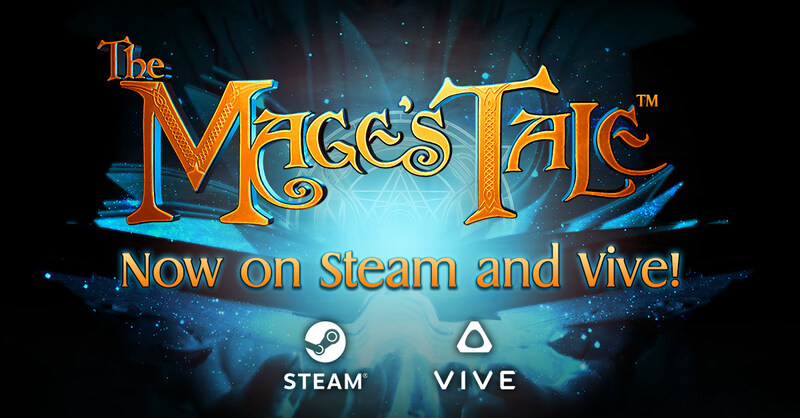 If you own either a HTC Vive or Oculus Rift, your Mage's Tale awaits! Start your VR adventure today in a RPG that takes place in the same world as The Bard's Tale IV: Barrows Deep! 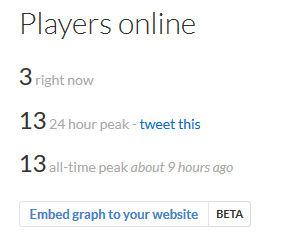 And for those players who supported us on the Oculus Store at launch, equally good news! All the enhancements featured in today's Steam launch are available for those of you who own the Oculus Store version. Re: The Mage's Tale now available on Steam!